At AccuTune Off-Road every universal fit Fox shock is custom tuned for your ride, your terrain and your driving style using our AccuTune Off-Road Equations. 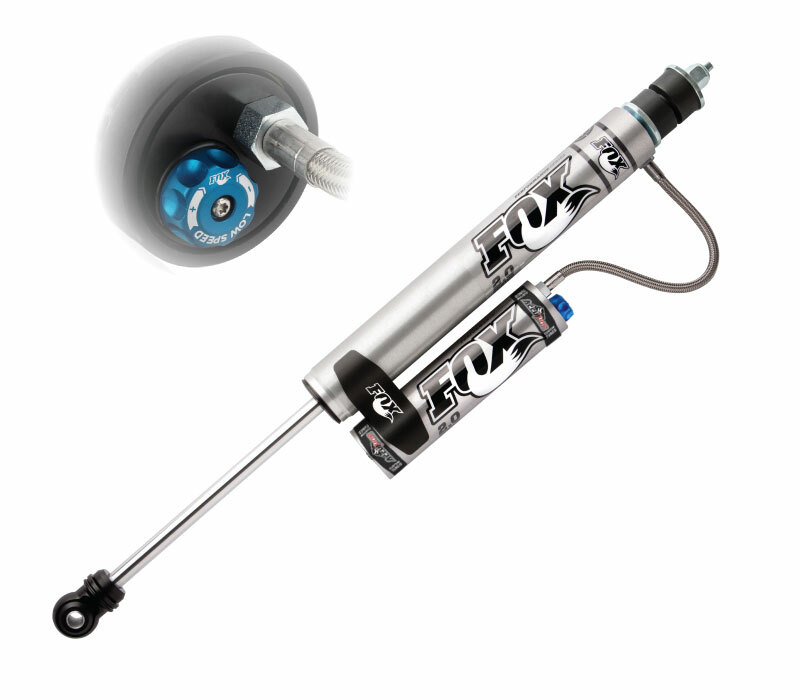 Using these shocks we are able to make custom fit shocks for nearly any application. These Fox shocks feature bushings at both ends, 5/8″ piston rods, 2.0 diameter, premium shock oil, high flow piston and Buna racing seals. 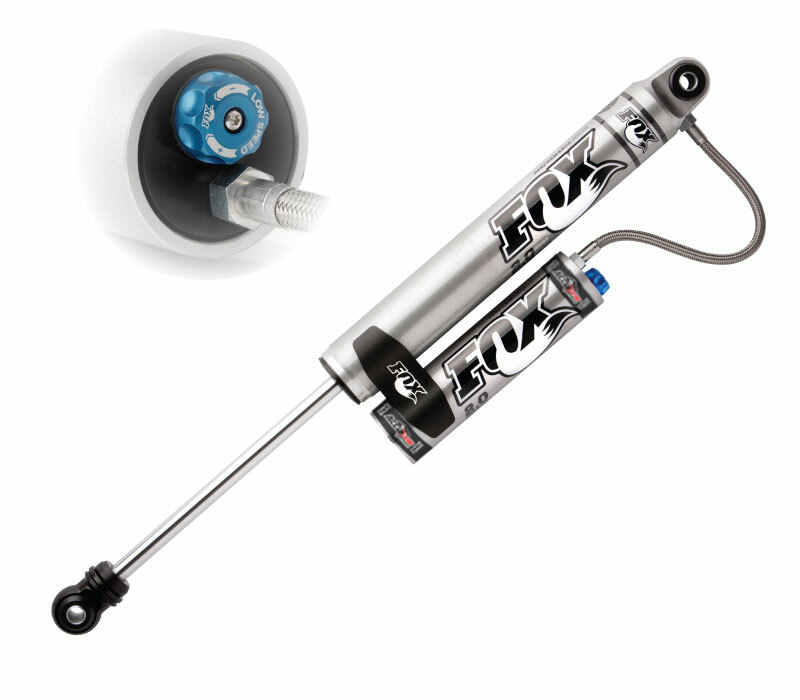 Take your ride to the next level with custom tuned Fox universal fit shocks from AccuTune Off-Road.